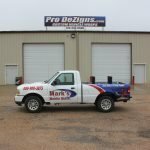 How we do vinyl wrapping may be a little different from our competitors, but we’re okay with that. A core value of Pro Dezigns – created by our founder Jim – is to help our clients’ grow their businesses. Our commitment to excellence ensures that we use the highest quality products available. Put simply, wraps are made of vinyl with a strong adhesive on the back. Pro Dezigns’ premium vinyl comes from the 3M plant in Nevada, Missouri. Throughout the wrap production, we use the highest quality available products. We start our wrap process with a price quote followed by a creative brief. 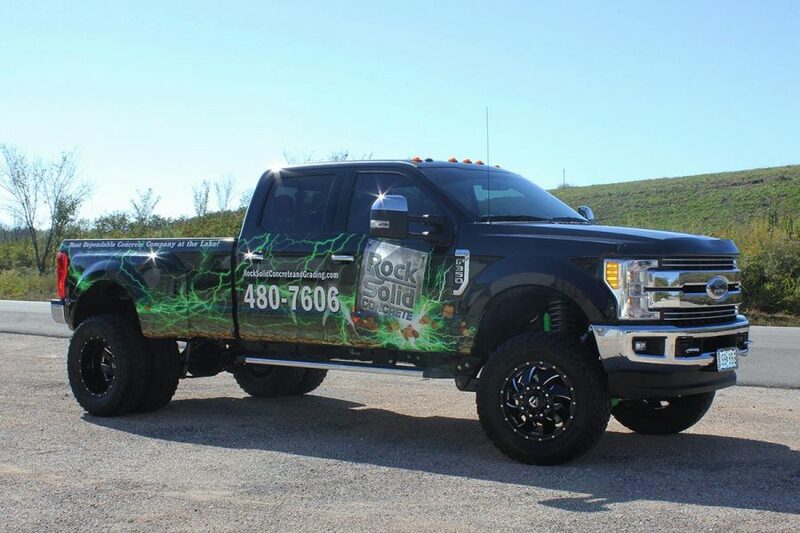 Since wraps are often used for advertising, we ensure that our clients have their digital presence established to show validation to a potential customer. We work with our clients to see what makes them stand out, even in more saturated industries like lawn care. We exclusively use latex-based 3M inks instead of more common (and cheaper) solvent-based ink that’s usually acquired from third party producers often based in China. 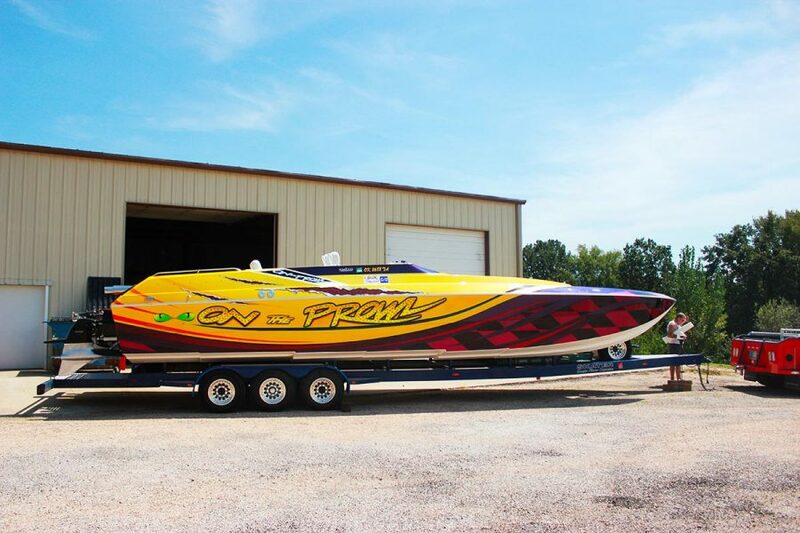 Using cheaper ink will cause staining on the vehicle, which can make the wrap more difficult to remove and could call for an expensive paint job once the wrap is removed. The lifecycle of a wrap is about five years. Many businesses revamp their image on the same timeline, but even if your business’s look doesn’t change, it’s important to follow the suggested wrap lifetime for the sake of removability. It becomes more expensive to remove a wrap after five years, and you could end up paying double the amount of a typical removal. If you think a great wrap is expensive, you should see what a bad one costs. Anyone can buy a printer and print a wrap, but those printers come out with just a baseline ink. Pro Dezigns uses all HP printers and 3M ink. Pro Dezigns has completed multiple certifications, including being Lowen certified and 3M MCS (Match Component System) certified. The 3M MCS program is only open to graphics manufacturers who use 3M’s screen print or digital inks, as well as 3M films, clears, overlaminates, and application tape. The initial certification process includes training lead by 3M and in-depth site visits. Each printer we have has to have the certificate in order to show that 3M has completed the audit, which must be done annually. The 3M MCS warranty guarantees that materials, inks, and printers are combined by providers to offer the best product for the job, and then it goes a step further. Applicators are required to also pass MCS testing of best practices in adhesive vinyl graphic installation. The Lowen certification includes completed small classes, which means more one-on-one training with our 3M Preferred Graphics Installation instructors and more hands-on experience. 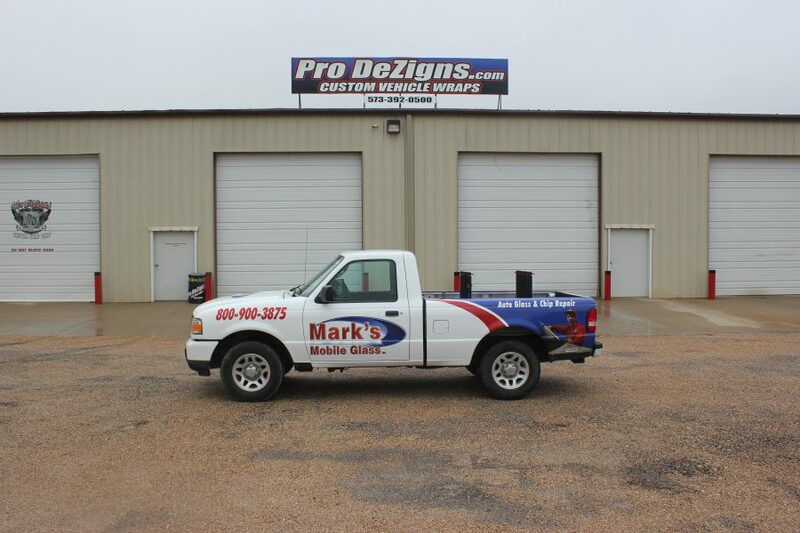 Check out our Facebook phrofile for a time-lapse video of a vehicle wrap installation. 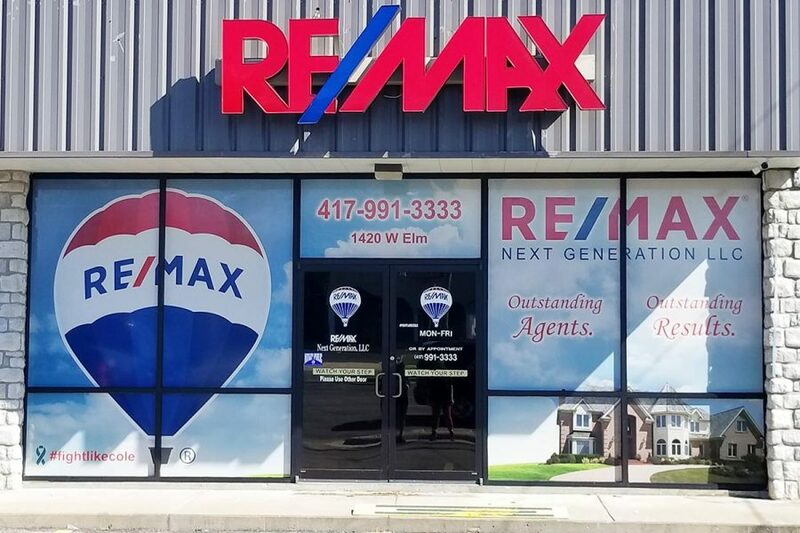 If you have any questions you can reach Jim directly at 573-392-0500.